If you are an employer, we can help you retain a current employee who is losing their sight, and we can help you to take on someone who is blind or partially sighted. Advances in technology mean that blind and partially sighted people can now overcome many of the barriers to work that they faced in the past, and government schemes like Access to Work mean that many of the costs can be met. 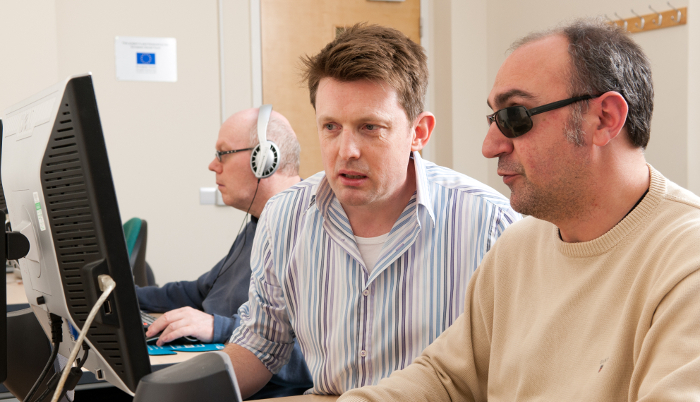 Our guide to working with blind and partially sighted colleagues is essential reading for line managers, supervisors, or anyone working alongside or supporting blind and partially sighted colleagues in the workplace. Our guide to employing someone with sight loss covers everything you need to know, from the recruitment and interview process, to making sure an employee has the right equipment. Our application and interview process section offers practical advice on making sure that your recruitment process is fair. Our IT and accessibility section tells you everything you need to understand about how blind and partially sighted people use computers. Our work-based assessment section provides information on specialist assessments that recommend the equipment, software, and adjustments that enable an employee to be successful in their role. The Government's Access to Work scheme can help you to meet any costs arising from employing a blind or partially sighted person. Find out about your legal duties as an employer under the Equality Act. We believe that sight loss should not equal job loss, and strongly recommend that you make all efforts to retain a person who is losing their sight. Retaining an employee who is losing their sight means that your business will continue to benefit from the skills, knowledge, and relationships they have built up over time. Ensuring you retain a diversity of experience within your team can bring additional benefits to your business. We've published a report called 'Vocational rehabilitation: the business case for retaining newly disabled staff and those with a long-term health condition'. The report explores the positive impact of job retention on both the employee and the employer. The Skills Funding Agency have developed a toolkit to help employers develop a more inclusive and accessible Apprenticeship offer. It provides practical information, sources of support and inspirational case studies of employers who have benefited from hiring and supporting disabled apprentices. Further information is available from the Employer Toolkit website. 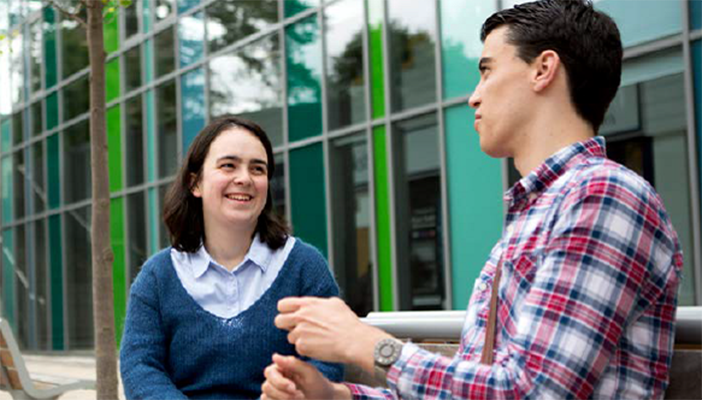 If you know a blind or partially sighted young person interested in taking up an apprenticeship, RNIB can offer them useful advice, information and support. More details at our Starting work section. The Department of Work and Pensions had produced a summary of information for employers to help them recruit and support disabled people in work. It has links to other resources to enable employers to become more confident when attracting, recruiting and retaining disabled people. Visit the DWP website to view the Employing disabled people and people with health conditions guidance. Find out how we can help you find a new job or stay in your current role if you've been affected by sight loss. 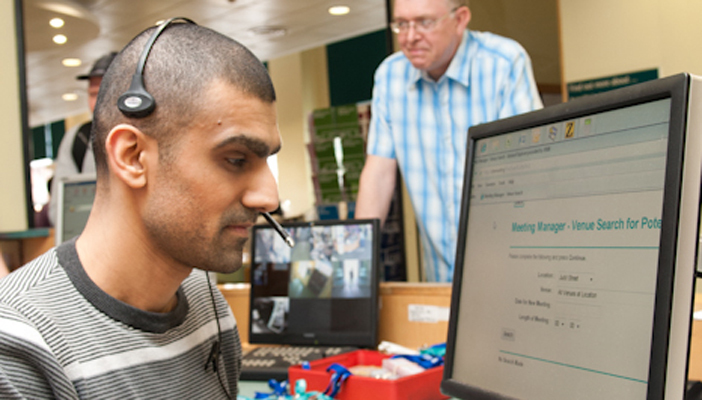 We deliver tailored employment solutions and tools to help blind and partially sighted people find work. Fundraising ideas to help you meet your target! 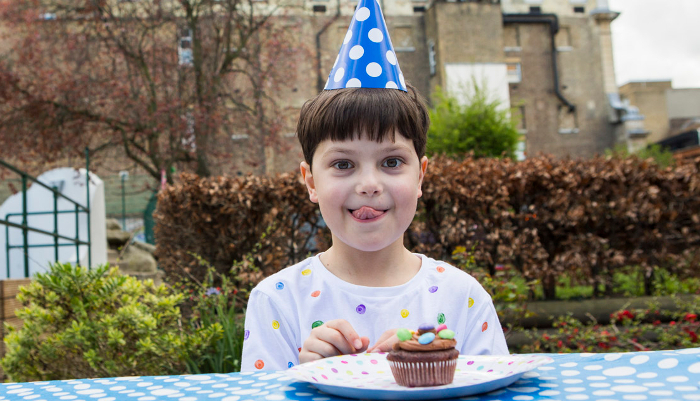 Easy fundraising ideas for schools, work and local groups.